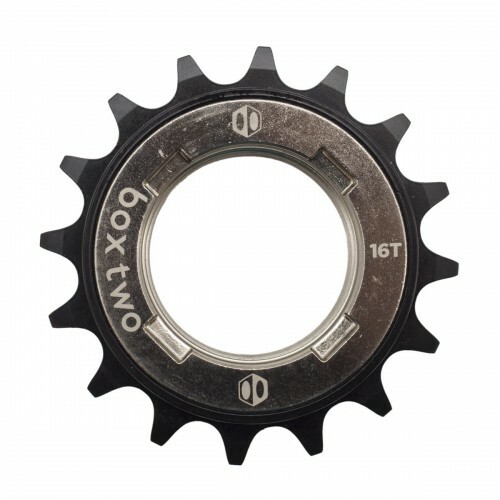 Aluminum 7075-T6 cog machined CNC.Shimano cassette compatible.From 14 to 18 teeth. 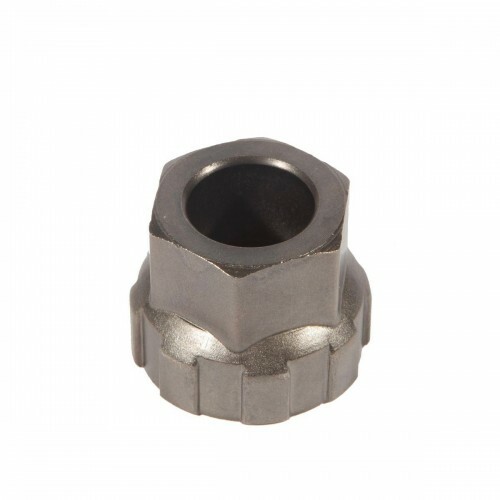 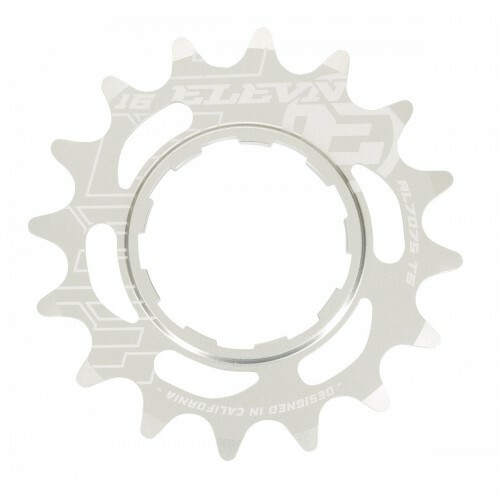 BMX Racing steel cog.Shimano cassette compatible.From 12 to 18 teeth. 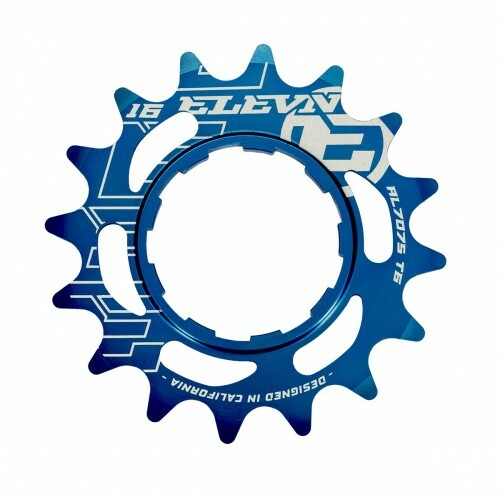 PROFILE CASSETTE COGS The proprietary 10 spine center of these cogs fit only Profile Racing’s Splined Cassette Drivers. 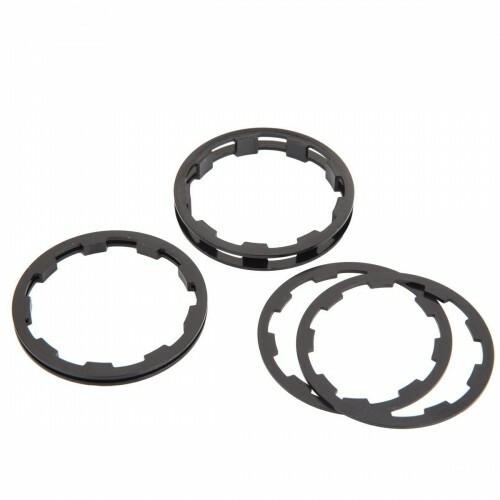 Cogs are CNC machined from heat-treated 4340 aircraft alloy steel for strength and durability. 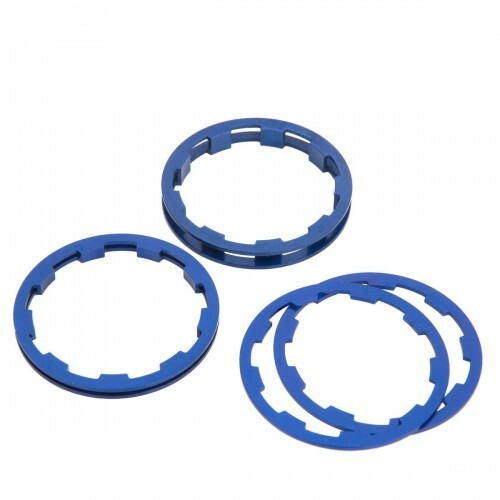 Aluminum Cogs machined from 7075 Aluminum. 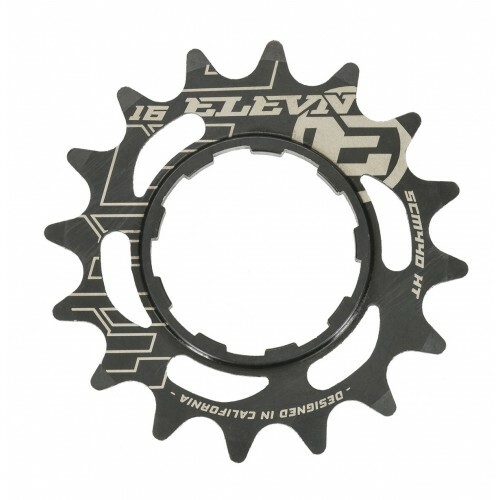 PROFILE CASSETTE COGS The proprietary 10 spine center of these cogs fit only Profile Racing’s Splined Cassette Drivers. 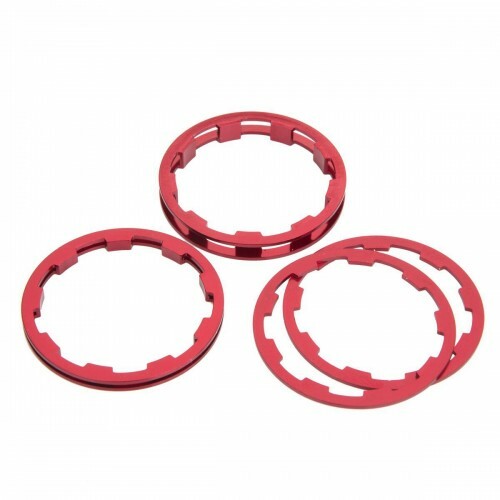 Cogs are CNC machined from heat-treated 4340 aircraft steel for strength and durability. 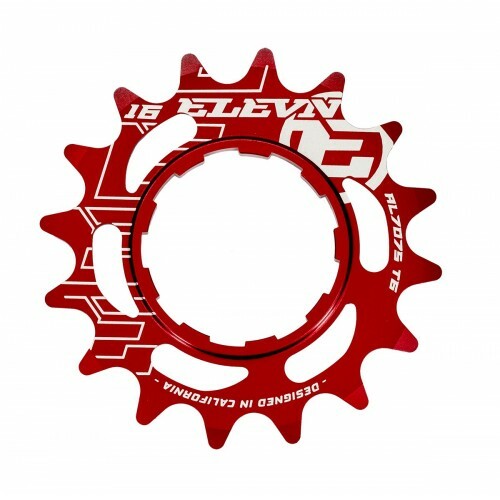 High quality BMX Racing freewheel for chain 3/32''.3 pawl system.60 points of engagement.M34.8 pitch. 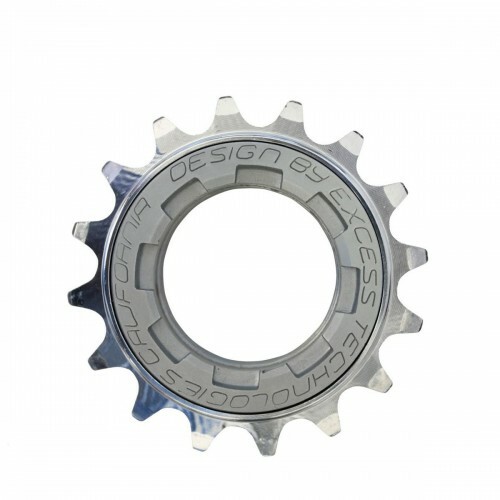 High quality BMX Racing freewheel for chain 3/32''.3 pawl system.30 points of engagement.13/15 teeth: M30 pitch.16/22 teeth: M34.8 pitch. 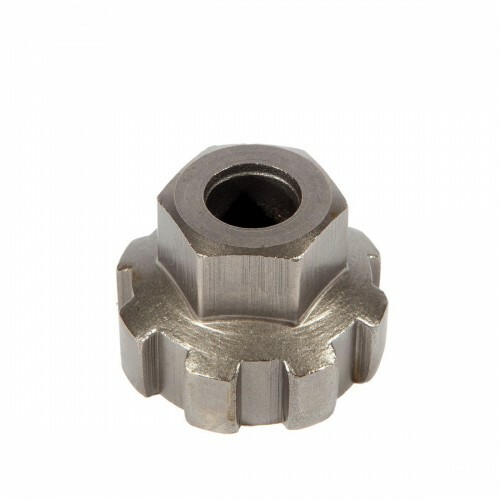 Tool designed to remove your EXCESS freewheel from the hub. 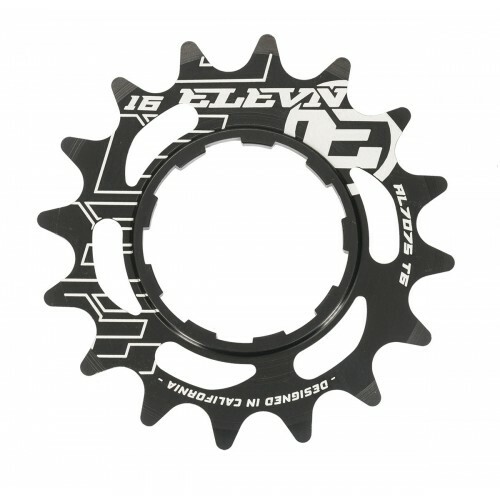 Fits freewheels sized 13 to 15 teeth.